We provide travellers with advice on all medical aspects of travel including their fitness to fly or travel to high altitude destinations. Information for every country in the world is available with each country record providing general health advice, information on immunization requirements, malaria prevention, other infection risks specific to the destination, and other current information. We also have in stock most vaccines available in Australia. Dr. Paul Angel is registered yellow fever and Q-Fever vaccine provider. The care of special groups such as pregnant women, children, immigrants and diabetics is also provided. You can access travel health information for people on fitfortravel.nhs.uk and smarttraveller.gov.au. Please allow 30 minutes for your consultation; bring with you: your past vaccination records, details of your trip itinerary, names of any medications you take regularly or intermittently. The best timing for your appointment is between 6-8 weeks prior to departure. This allows sufficient time for a course of vaccines to be administered if required. 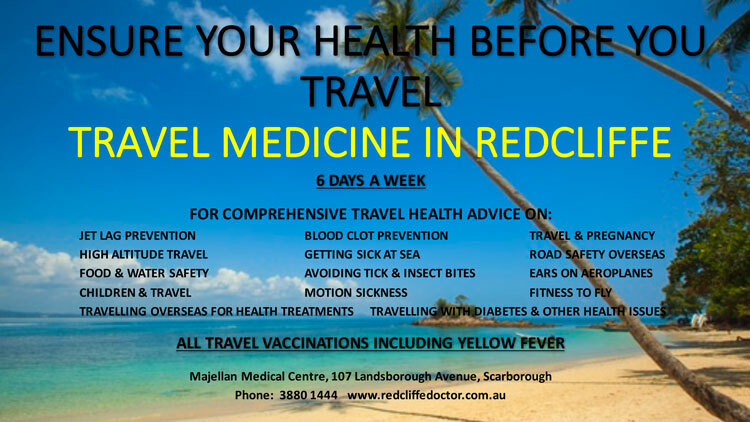 If you leave your vaccinations until less than two weeks prior to travel it is possible that you may not be protected for some part of your journey. Dr Paul Angel specialised in Ukraine in Cardiology (1986), Rheumatology and Clinical Pharmacology, Faculty Member of the National Medical University of Ukraine from 1986 to 1992.